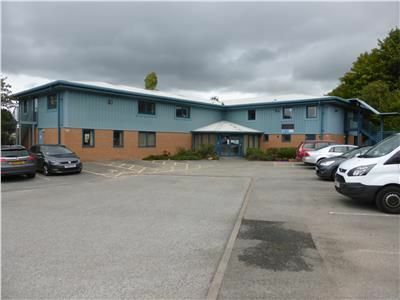 The property comprises a detached two-storey purpose-built office building, constructed of steel portal frame providing the opportunity of open plan offices and flexibility of occupancy. The exterior is clad with part brick elevations with insulated plastic coated cladding panels above beneath a pitched roof of similar material. Property descriptions and related information displayed on this page, with the exclusion of Running Costs data, are marketing materials provided by BA Commercial, and do not constitute property particulars. Please contact BA Commercial for full details and further information. The Running Costs data displayed on this page are provided by PrimeLocation to give an indication of potential running costs based on various data sources. PrimeLocation does not warrant or accept any responsibility for the accuracy or completeness of the property descriptions, related information or Running Costs data provided here.